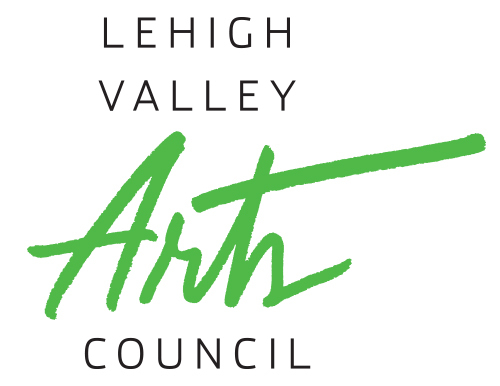 Concord Chamber Singers is committed to bringing quality music to our greater community. 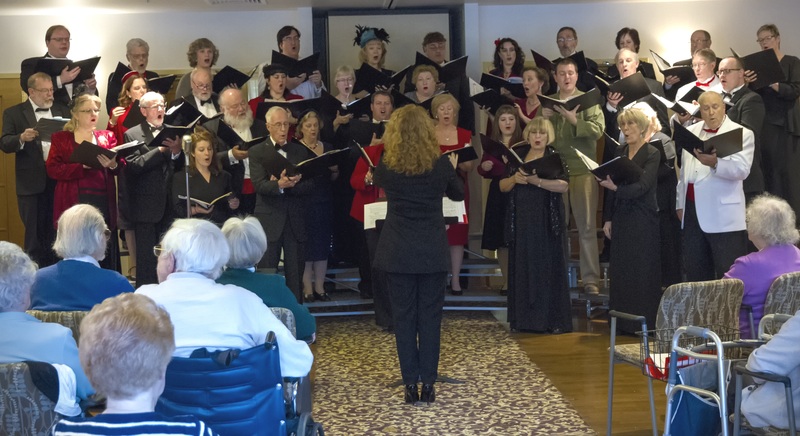 In addition to their annual Yuletide Feasts at the Northampton Country Club, Concord Chamber Singers bring their holiday program to the residents of Kirkland Village every Christmas season. 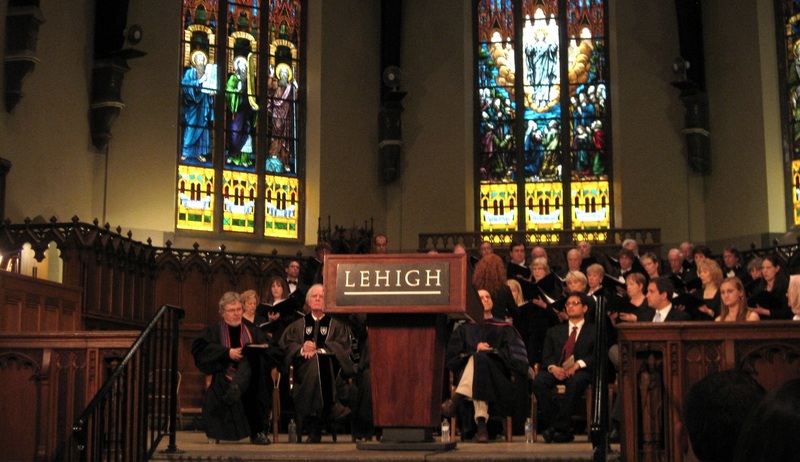 Each May, CCS serves as the guest chorus at Lehigh University's Baccalaureate. 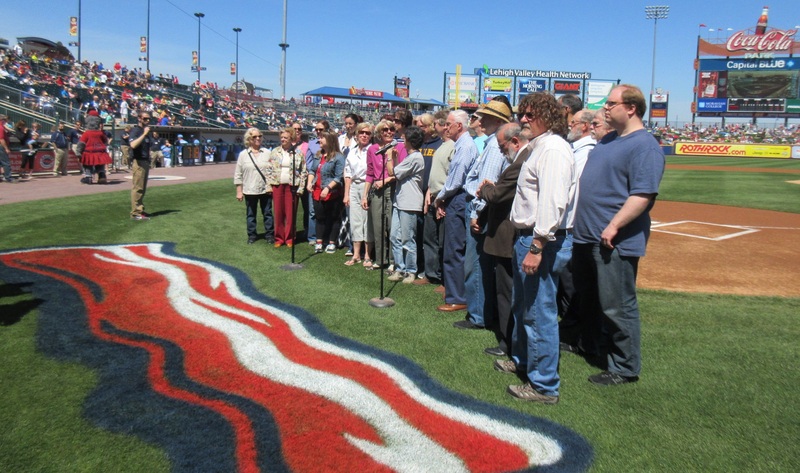 In spring 2016, the Lehigh Valley Iron Pigs invited CCS to sing the national anthem, and the chorus was happy to return in May 2017. CCS is looking forward to continuing this spring tradition. Go Pigs!